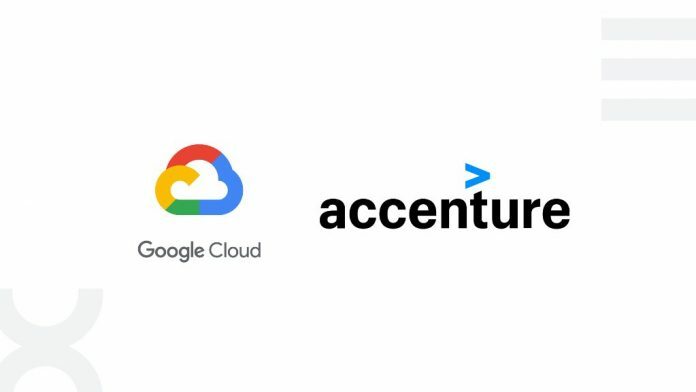 Google the multinational technology company announced its alliances with Accenture in order to develop a cloud based system to fulfil their industry specific needs and requirements. The collaboration of the companies was announced in Google Next Conference 2018 on Wednesday. 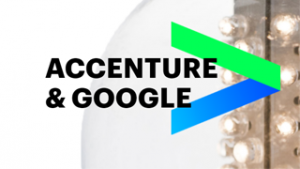 The news took as storm in the technology world, company as big as Google and Accenture are investing both there advanced professionals in order to form the Accenture Google Cloud Business Group (AGBG). Both the companies are focusing on building the Artificial Intelligence and Machine Learning to help other enterprises to reduce their workloads. 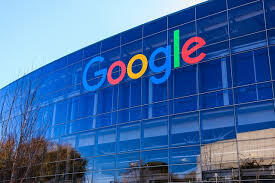 The group is aiming to provide companies with reducing their workload by moving to cloud and allowing it to be managed by Google Cloud Platform. 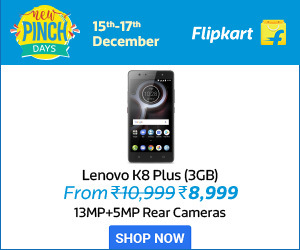 Google, is a well reputed and trusted company and its collaboration with Accenture has definitely raised many hopes. Where, the collaboration is focusing on easing out the companies’ workload as well providing relevant customer services. On the other hand, Accenture, which is the leading company that provides consulting, digital, technology and other services, has its history of collaborations with well-known companies like Cisco. They believe that collaboration is a successful approach in providing the customers and shareholders the experience of their vast ecosystem and their way of approach towards their customers. The strategic alliances of the company was announced back in the year 2016 and today is the day when both the companies have executed there long term project plan in order to provide benefits for other enterprises as well. The alliance will have other beneficial things related to AGBG, which are not yet disclosed. It was a moment of honor for Accenture when it was named as 2017 Google Cloud Partner of The Year.